Collin Cares Cure Cancer: Who is Collin Kiousis? 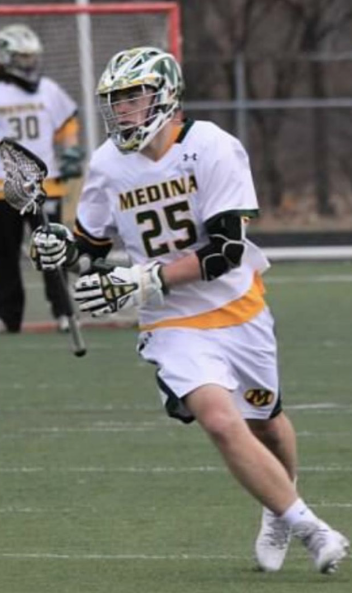 Collin was diagnosed with a rare form of cancer in 2014 during his senior year at Medina High School. 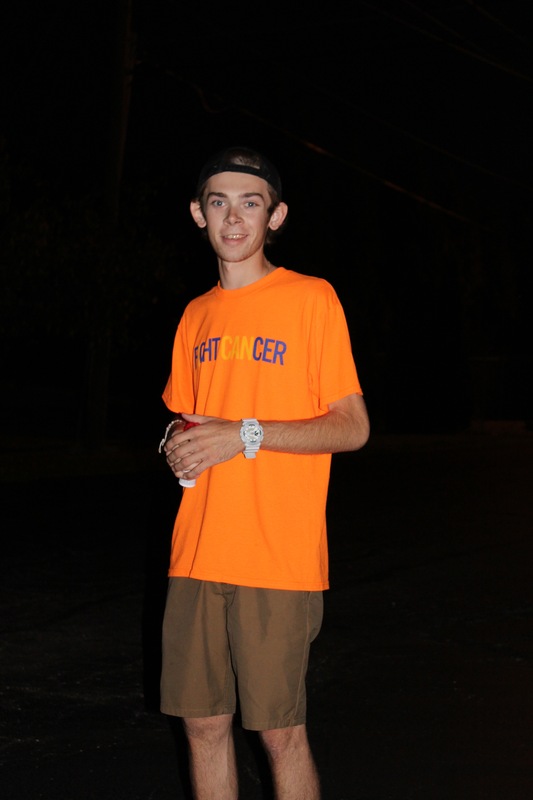 Collin had major surgeries and while undergoing chemo treatments he attended college at the University of Akron. 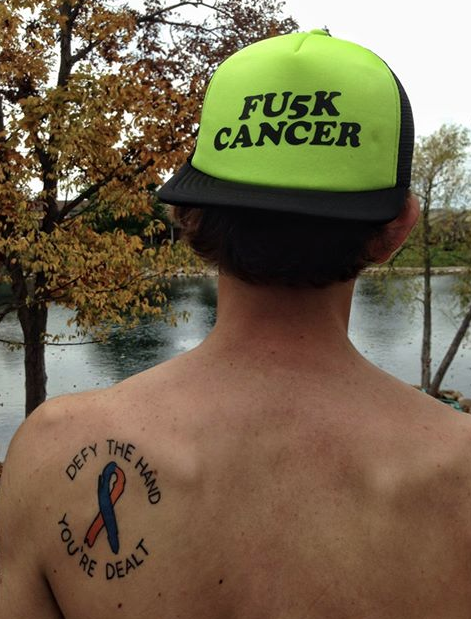 After his diagnosis, Collin decided he wanted a tattoo in honor of his fight. On our merchandise, you're able to find our Collin Cares logo in the same spot to symbolize Collin and his tattoo. To beat this by never letting cancer win. Collin did this by creating the CollinCaresCureCancer foundation. 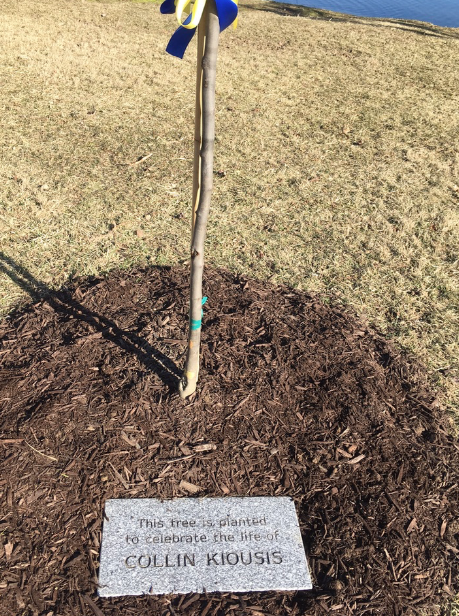 Even though Collin is not here with us; he is here with us as we continue to beat this by helping others. CollinCares wants to help others. CollinCares has decided to raise money to help Medina and North East Ohio area families. Your generous donation to his foundation or participation within the foundation provides the needed funds! Please help Collin Cares serve these families!